We brew beer in the heart of Evanston. Beer is food, beer is community. 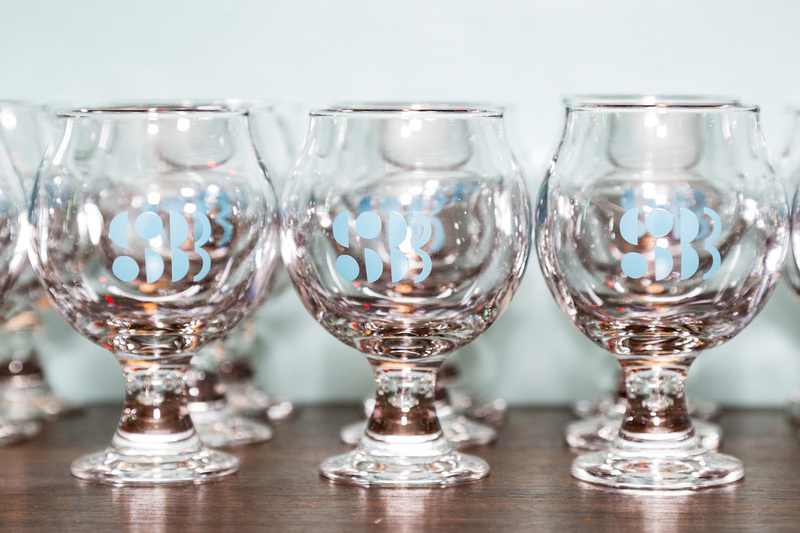 Beer is our Art. 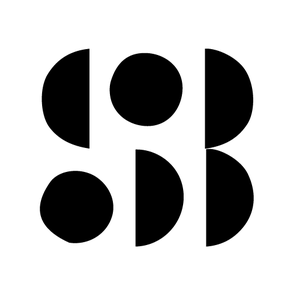 Sketchbook was founded by two home brewers, Cesar Marron and Shawn Decker, who were passionate about starting a microbrewery right in the thick of their remarkable hometown. We brew a wide range of historical and adventurous beer styles. Our work is driven by a love of quality in food and beer, a commitment to sustainable local production, and a lot of DIY geeky-ness. First opened to the public on November 21, 2014, Sketchbook has come a long way from our early days filling growlers from our alley brewery. Right from the beginning we embraced our community-supported model, and now our 400+ members keep us on our toes--checking out new beers as if they were part of the family. 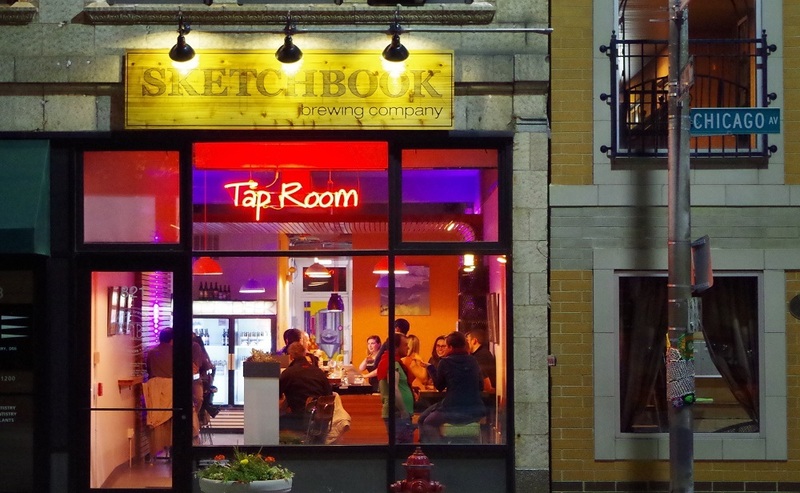 Sketchbook opened our Tap Room in April of 2016 at 821 Chicago Ave, Evanston. This intimate space reflects our roots and our values, and is a haven for re-use fans, with a bar surround fashioned from 19th century flooring, and bar and table tops from old bowling alley lanes. 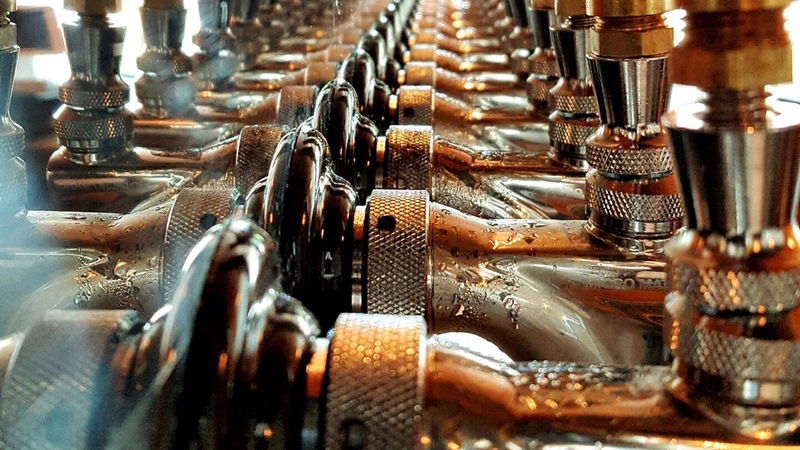 Our taproom is focused on conversation, weekly live music, and of course great beer - generally 12+ styles on tap. We began dramatically expanding our distribution in 2017 with a focus on designing and distributing beautiful cans. Look for us in stores and on draft around Chicagoland.